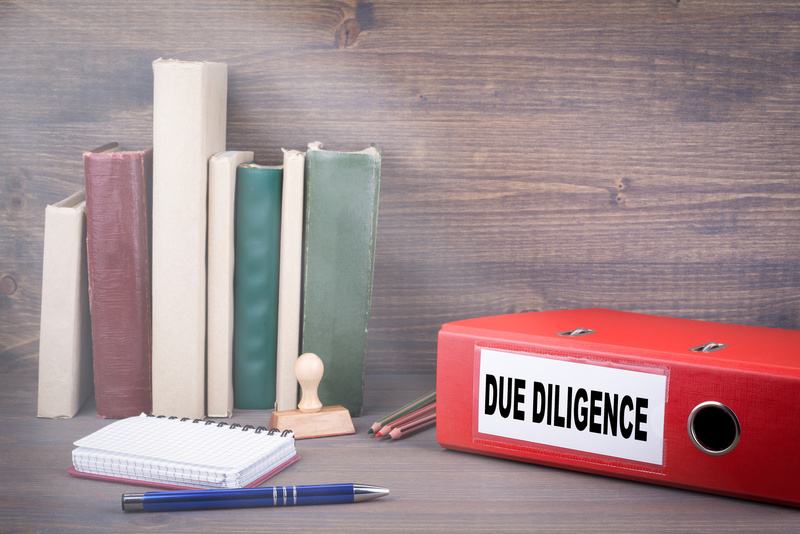 An effective due diligence process will do more than simply protect a corporation from liability to its shareholders. It will identify problems before they cost either business money, time, or goodwill. It will prevent depreciation or transfer of valuable assets in situations where it is not fiscally prudent. It will prevent contract disputes, arbitration, business litigation, and a host of other processes that have the potential to seriously impair daily business operations. The skilled mergers and acquisitions attorneys at the Structure Law Group have extensive experience in conducting thorough due diligence investigations which offer businesses comprehensive protection from bad investments. Call (408) 441-7500 or email slgadmin@structurelaw.com to schedule your consultation. Our friendly, professional staff will ensure that you meet with an experienced Mountain View mergers and acquisition attorney as soon as possible.